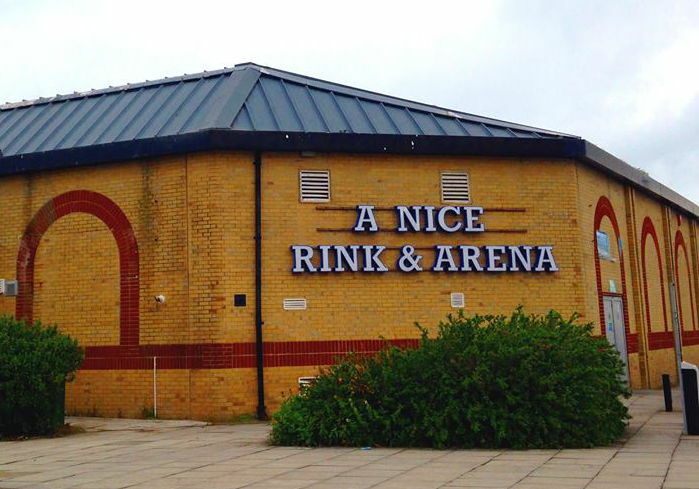 The Community Action Group fighting to save the ice rink at Ryde Arena wants as many people as possible to join their ‘Link Around the Rink’ event on Saturday 6th October. 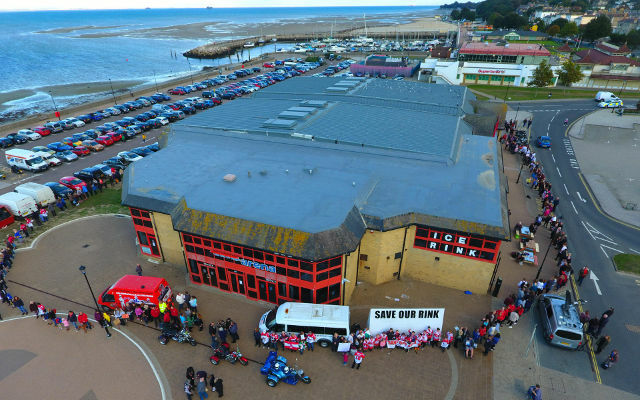 At 10:30am on Saturday, 6th October campaigners fighting to save the Isle of Wight’s only ice-skating rink, Ryde Arena, will join hands and Link Around the Rink in protest of the building’s closure. This event will mark two years since the building’s owners, AEW UK, controversially locked the doors on Ryde Arena, freezing out the hundreds of Islanders who used the space for sports and recreation every week. Link Around the Rink will see Island locals joining hands to encircle Ryde Arena, which remains empty. Robina Marshall from Ryde Arena Community Action Group (RACAG) which is organising the event encouraged Islanders to join them at 10:30 on the 6th of October before stressing the importance of the arena to the Island community. 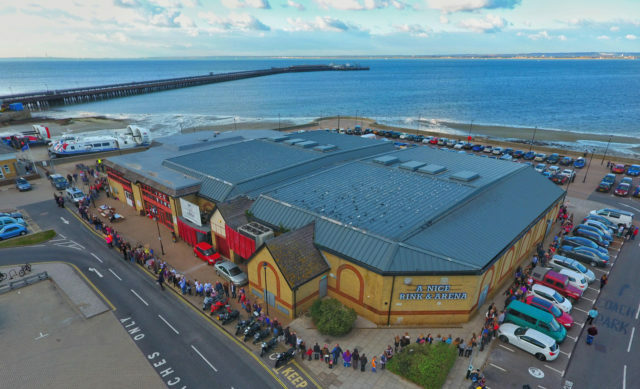 Following the Arena’s closure RACAG has taken on the charge to reopen the building, attracting the support of local councillors and Isle of Wight Conservative MP, Robert Seely, who will address crowds at the event. “We are delighted with the level of support we have received from our community in trying to save Ryde Arena. Our MP and many of our local councillors, have supported us in trying to find a positive way forward for what is an important asset to our community. Sadly, our negotiations with AEW have stalled but we are strong in our resolve. We want our ice rink back and we want it back now. 1 Comment on "Ryde Arena: Islanders urged to join hands in fight ice rink"
I think this is well worth supporting. The girls ice-skating teams have managed to keep going under great difficulties and are still competing at international events and doing us all proud.